Finn Telecom are a business to business communications provider specialising in internet connectivity, traditional and IP telephony and internet solutions. 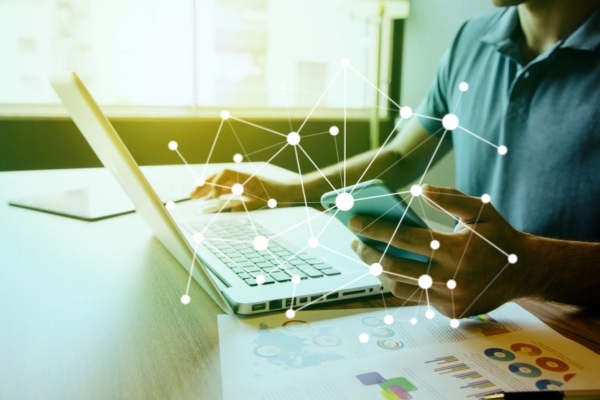 Our connectivity solutions include ADSL, Fibre Broadband (FTTC) and leased line connections from carriers such as BT Wholesale, Virgin Media and Talk Talk Business; our onsite and hosted telephone systems from Panasonic and Broadsoft’s BroadCloud and internet solutions such as Hosted Exchange, Office 365, hosted backup and ESET network security. Superfast Broadband in the form of Fibre to the Cabinet (FTTC) and Fibre to the Premise (FTTP) from providers such as BT Wholesale, Vodafone and Talk Talk Business. Benefit from free installation, monthly contracts, unlimited download allowance and fast, friendly support. Our Hosted VoIP offering is based on Broadsoft’s award-winning BroadCloud platform. With full Unified Communications (UC), the BroadCloud platform offers all the standard features of a telephone system along with the ability to make and take calls on any device including mobile phone, tablet, PC and Mac computers. There are times where a premise-based telephone system is required and we offer both analogue, digital and IP solutions from Panasonic. With a full installation and maintenance service option, our fully trained engineers will ensure you business is always available. With ISDN due to be phased out by BT in the next 10 years, now is the time to futureproof your business communications. 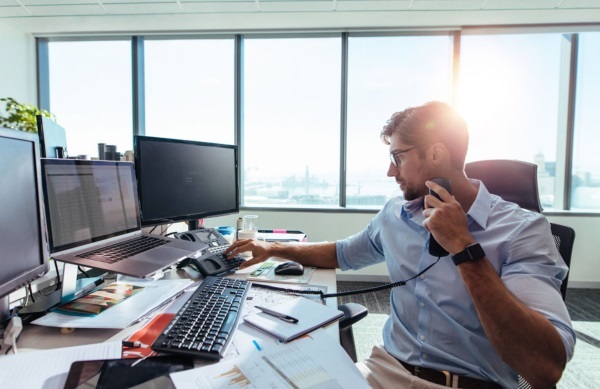 SIP trunks are provided over an internet connection and allow on-premise telephone systems to be used with IP yet retaining the same features as ISDN such as DDI numbering. Our virtual number service allows your company to choose an 01, 02, 03 or 08 number which can also be answered on a mobile phone giving the impression of a fixed office. The platform offers many features such as call statistics, area based routing, call recording, voicemail and call queueing. Our staff have many years of experience in the telecoms sector and you can be certain that in the event something goes wrong, we will be right on the case. With knowledgebase articles, helpdesk ticketing, email or phone, you can be sure to find a quick and convenient way to solve your issue and contact us. Specialising in internet connectivity, traditional and IP telephony and internet solutions.